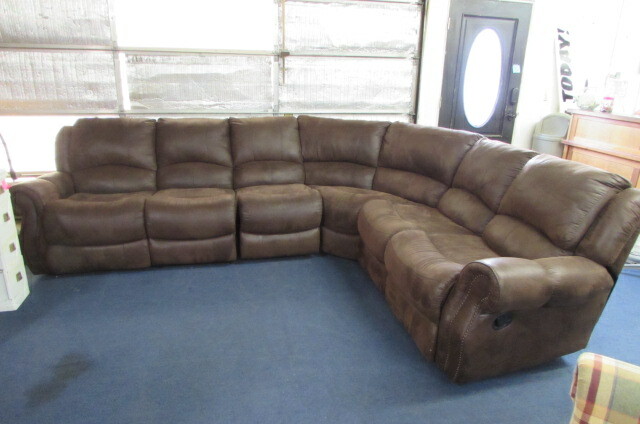 Just in time for all your extra guests during the holidays! 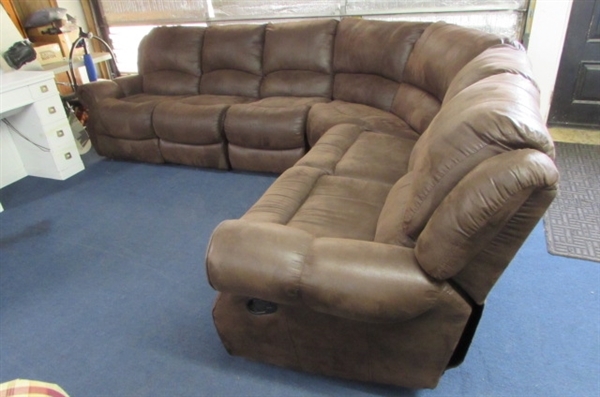 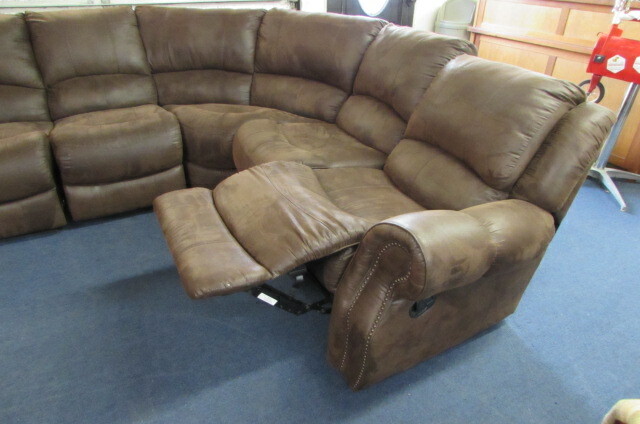 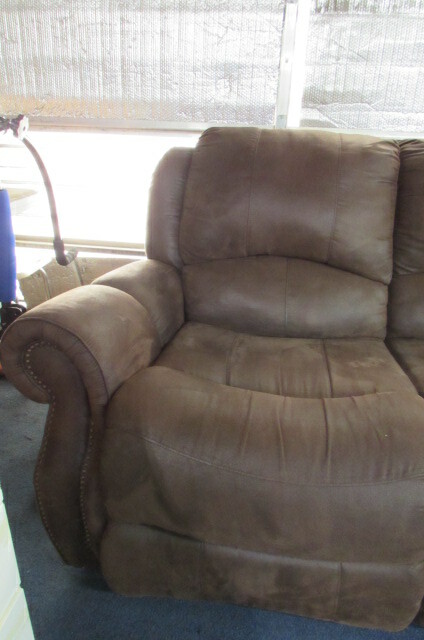 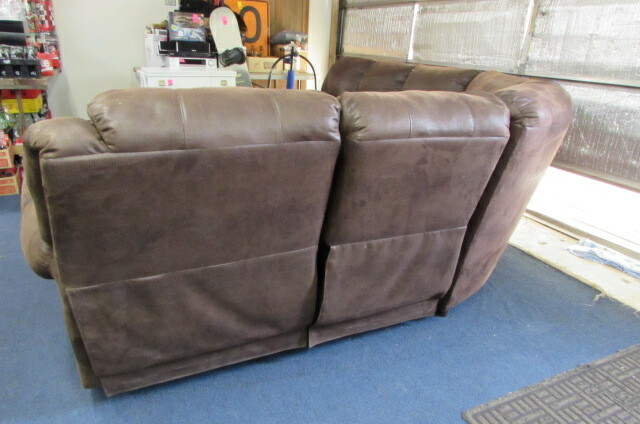 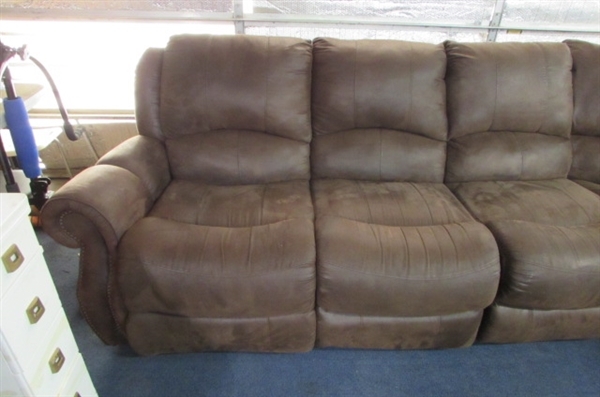 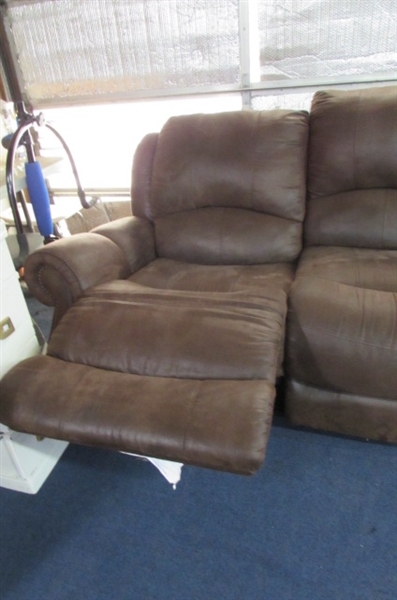 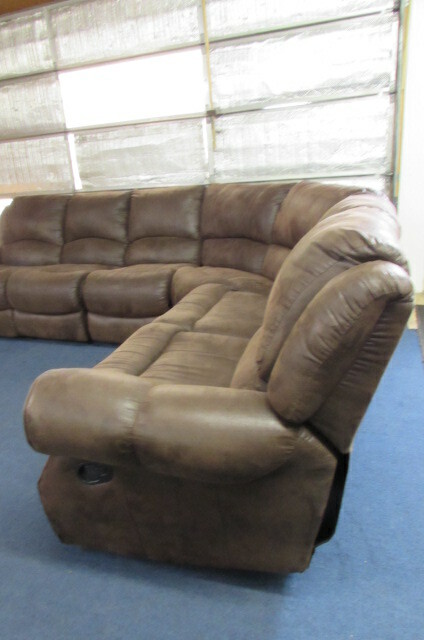 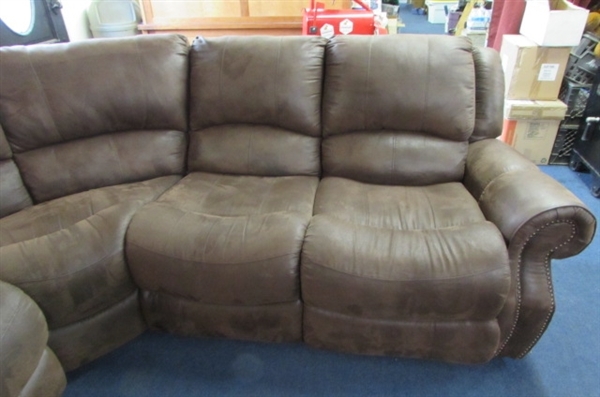 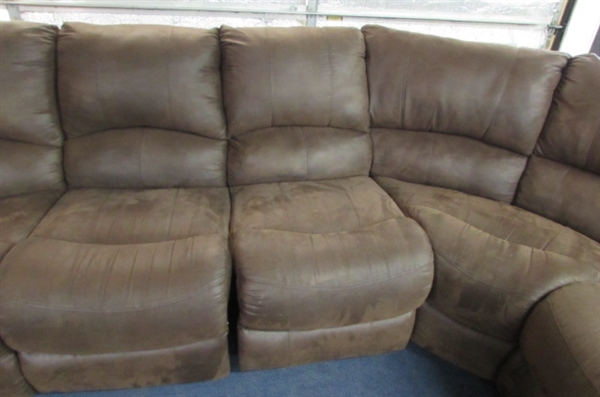 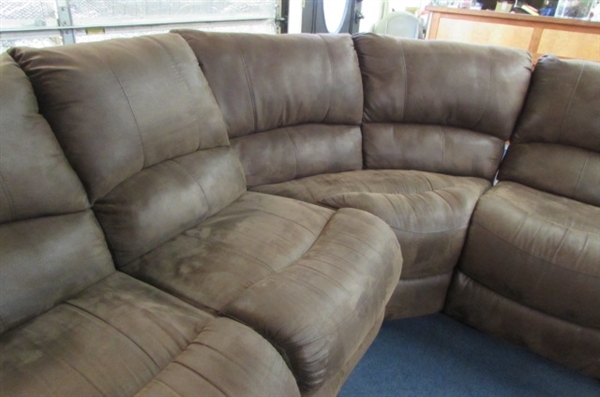 This deep chocolate brown microfiber sectional sofa is in excellent condition and each end features a recliner. 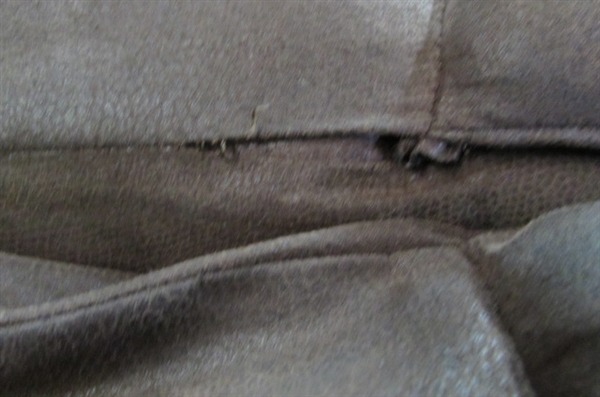 Small section of the stitching has come apart, and is an easy 5 minute fix. 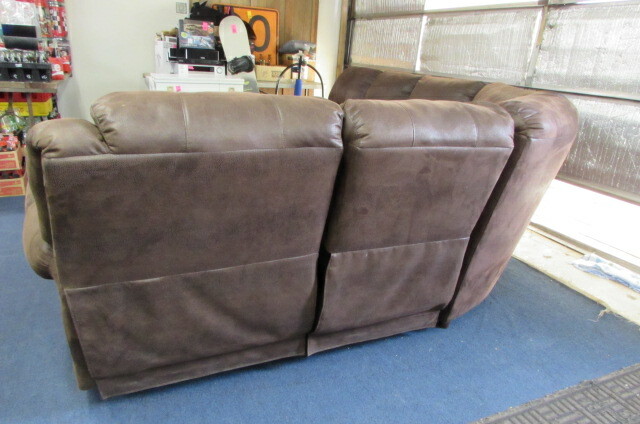 Overall measurements are 10' on the long side by 90" on the short side, back to front is approximately 39", back height is 37" and seat height is 20". 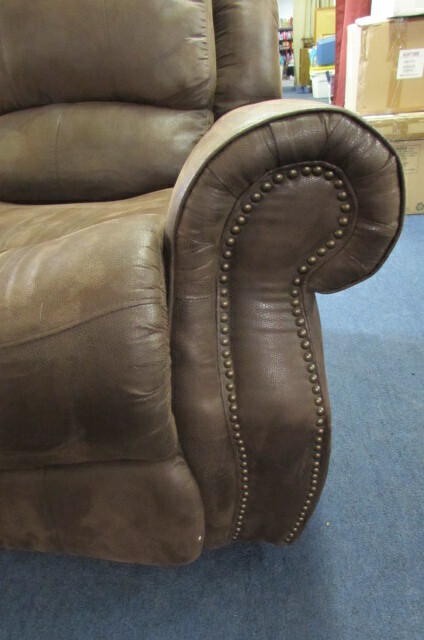 Pieces can be arranged so the the long and short sides are interchangeable to suit your living area. Super comfy!